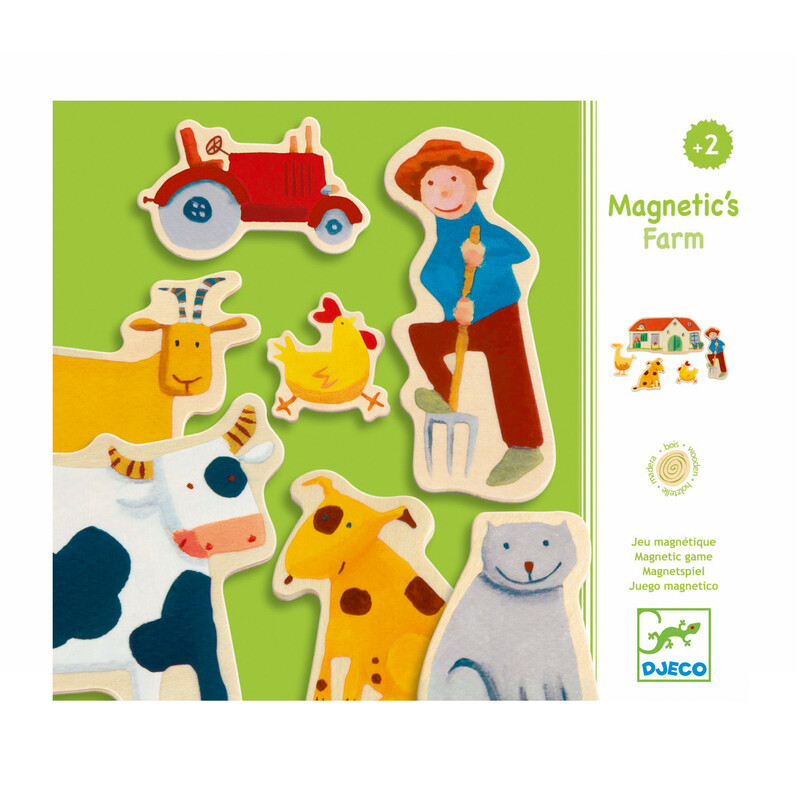 Magnetic toys are lots of fun for kids. 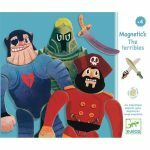 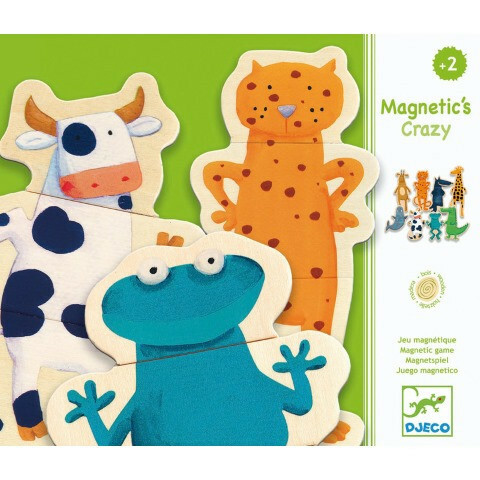 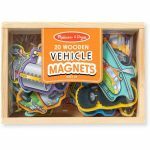 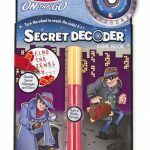 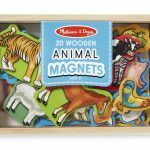 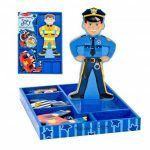 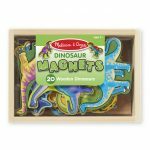 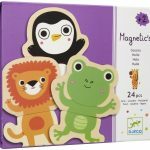 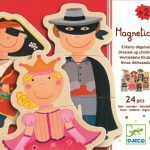 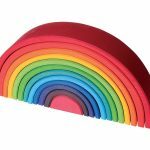 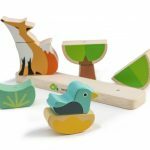 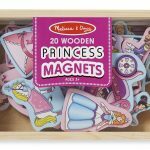 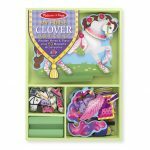 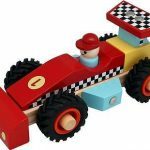 Through magnetic toys children learn about the science of magnetism, they also develop coordinated and skilled hand and finger movements as they manipulate the magnetic pieces. 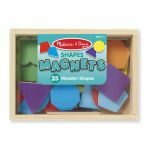 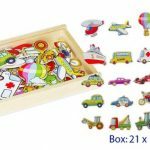 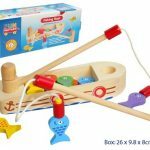 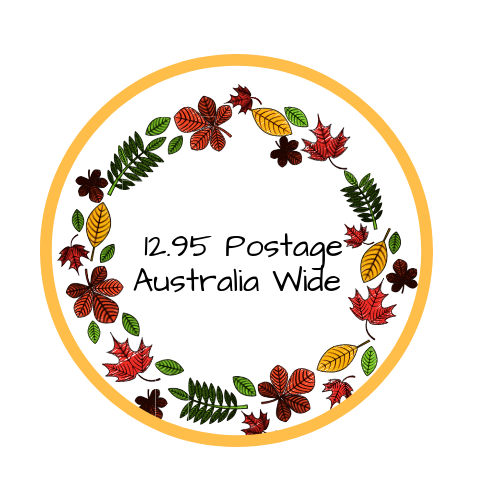 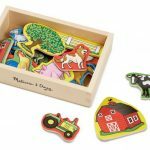 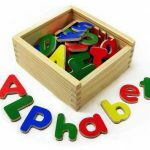 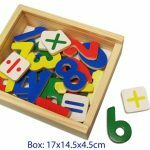 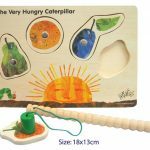 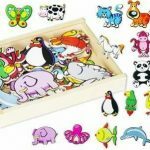 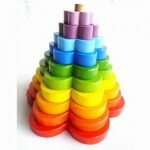 These magnetic toys can teach many concepts and skills related to letters, numbers, shapes and colours and can even inspire story telling and imagination.